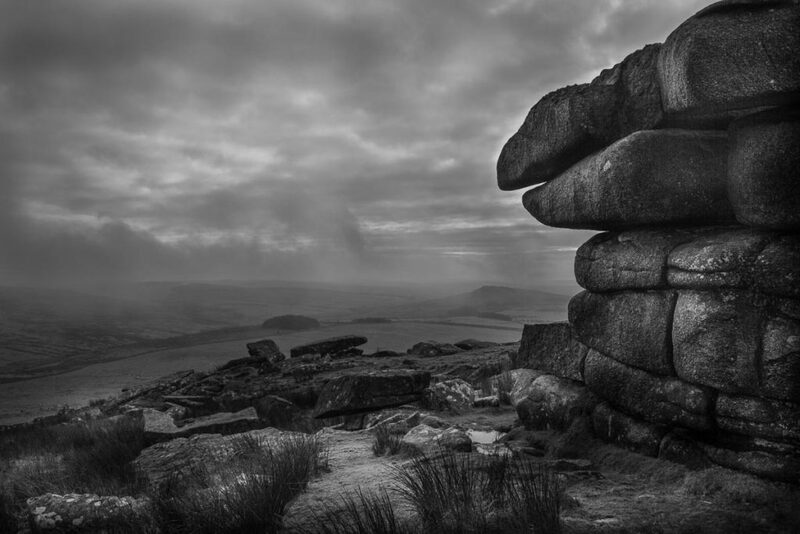 Bodmin Moor is one of my favorite places in the world, not just for its unique scenery but also its ancient history. There are places on the moor where you can walk across the threshold of a house built in 1500BC, still marked by the two door lintels. I’ve spent many hours wandering on the moor and this is one of my favorite photos. It shows the moor at its best, with the weather blowing in from the southwest, as it does seemingly constantly.